Loxone is one of the first complete cloud free smart home systems that can help protect you, save you money and may one day run your home. Smart home technology is advancing with innovative devices coming to market every day. But the big question for home owners is: What's the best way to control these devices? Amazon Alexa and other A.I. digital assistants are certainly the big players, letting consumers use their voice to control multiple smart home devices on one platform. But other companies are building custom solutions, with every device networked together seamlessly. One such firm is Loxone, an Austrian-based home automation company that has just entered the United States market. 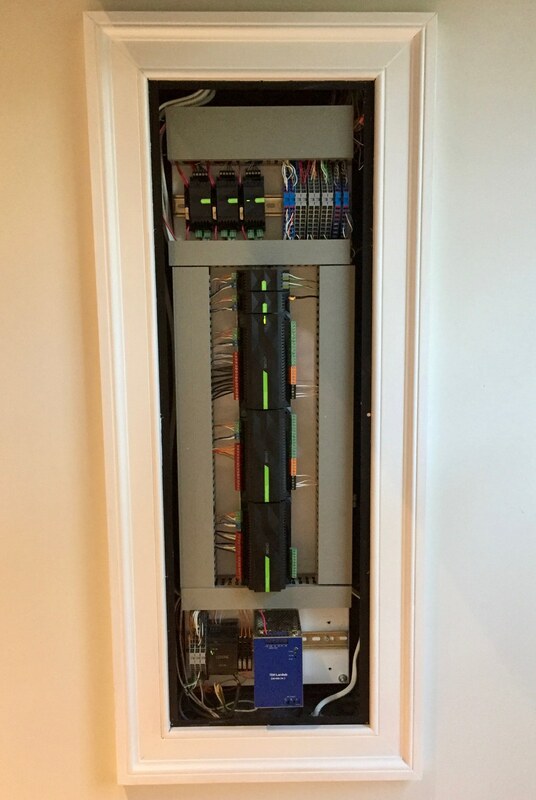 Invited to one of their custom smart homes, we took a look at their technology in action. Loxone is a manufacturer of smart home devices, that builds custom solutions for consumers and has developed a full service and intelligent home automation system that includes key functions like safety, energy saving and comfort. Their mission is to help consumers change the way they live in their homes by using a system that they believe is affordable and accessible for all. Starting in Europe, Loxone is now bringing its technology over the pond to the United States. Loxone Miniserver. This powerful system needs to be professionally installed by certified Loxone installer. Loxone system is like having your very own operating system for the home. It's nexus is a panel that's professionally installed and works independently of your home's heating/cooling system and electrical box. The one drawback? Loxone needs to be installed by an electrician. 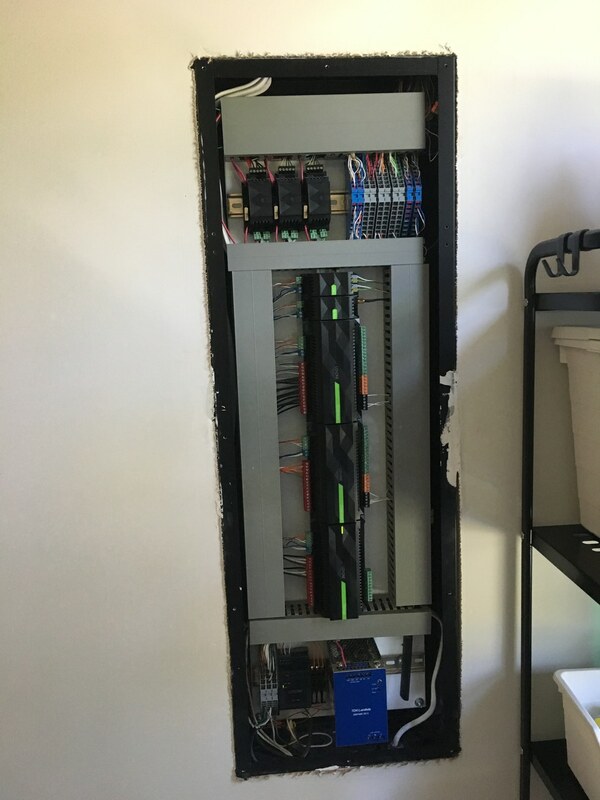 The system runs off a home's electricity but comes with its own power supply for its low voltage LED lights. It's nice feature: If your home loses power, this back-up keeps your system up and running. Their system is fully modular. We were able to see how they integrated two amplifiers and a music server to bring music throughout the house. This setup allowed you to control music in each room with a Loxone switch and speakers installed in the ceiling. The music server has four zones and costs about $2,200 ($1,300 for the music server and $900 for the amplifier). Already own an entertainment system you prefer? You can hook up your own music server like Sonos Speakers or Pioneer to the Loxone system. Garage door opener – android only. iOS version coming in November. Simple design and convenient control for our smart lights, temperature and speakers. Loxone Intecom. This device functions like most current smart video doorbells but there is no lag time. If someone comes to your front door, you can see and speak to them clearly with no delays. Loxone uses iPad to help you control your smart home. 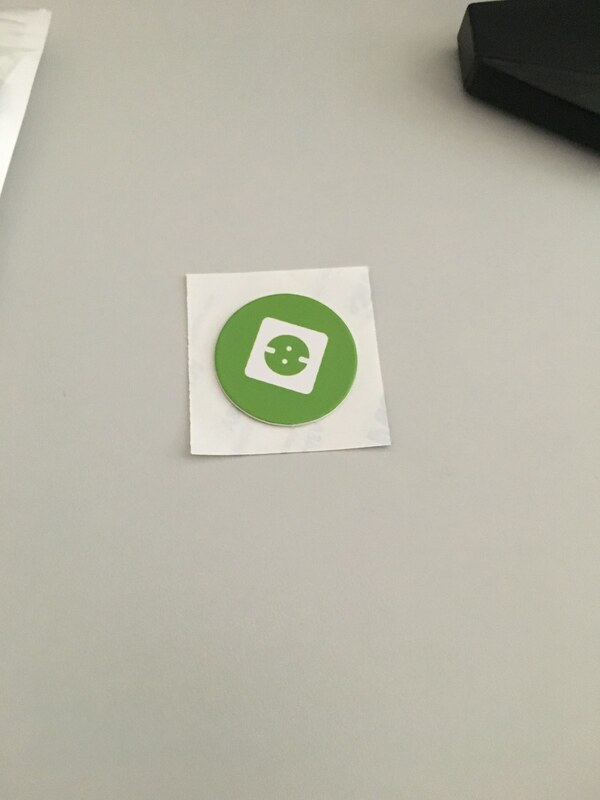 In each room, you can have a Loxone motion sensor to help detect if someone is in the room. It's also helpful in controlling your lights, heating and security system. Besides helping to protect your home, Loxone window sensors can help adjust the room's temperature when the window is open. 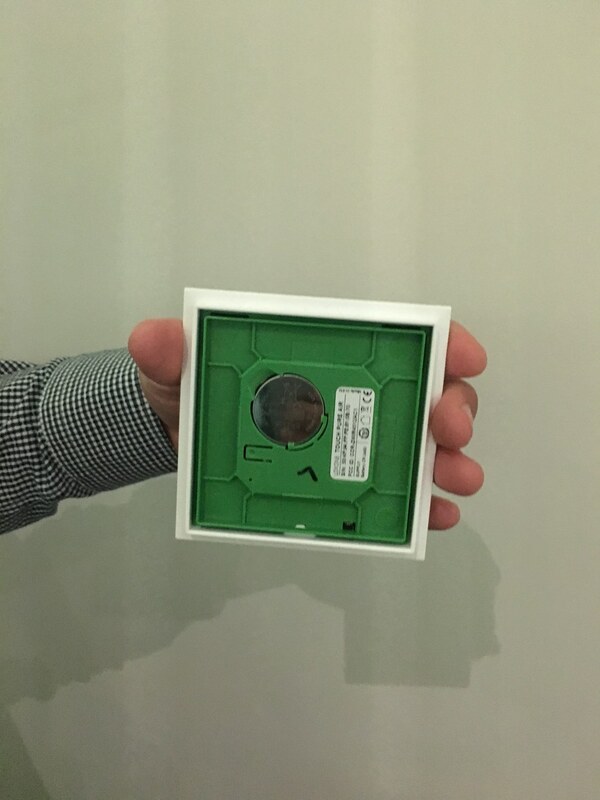 This is the heart of your Loxone Smart Home system. It's what brings everything together in a cloud-free environment. 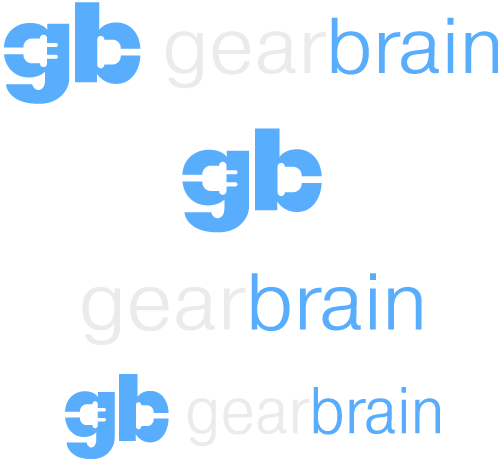 It's the brains of your home. Loxone one has a leak detector. 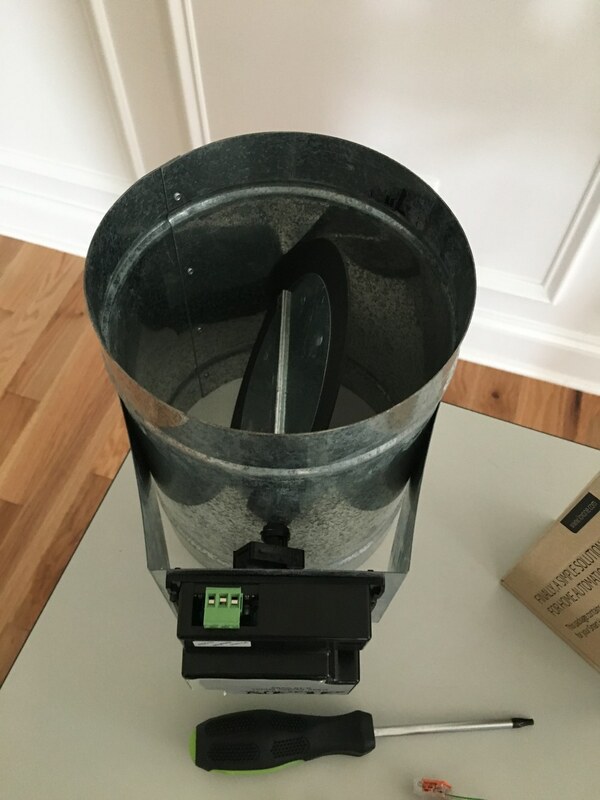 This water sensor helps detect water. You can place them in bathrooms, laundry rooms and wherever your pipes are located in your home. Alerts will be sent when water is detected. This is a motorized HVAC Damper which helps Loxone control the temperature in each room. Loxone has smart lights which can be controlled by the Loxone Touch Switch. 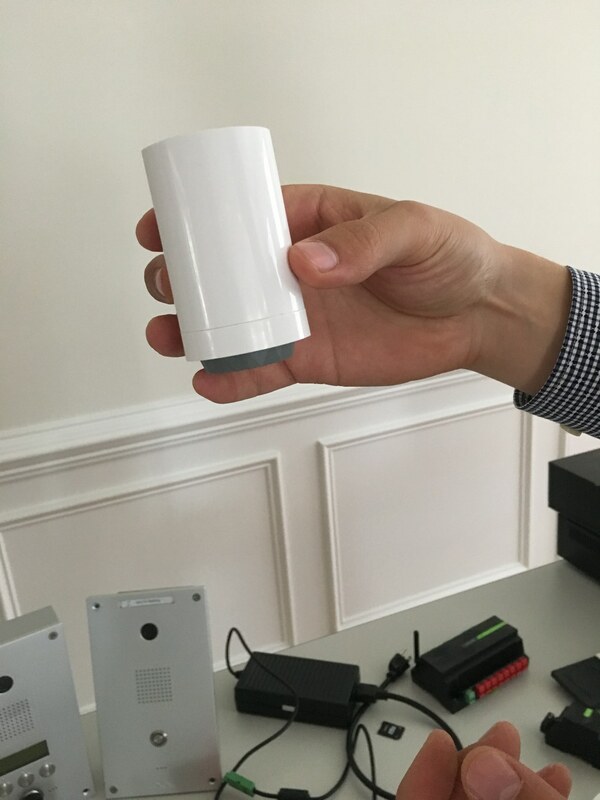 Loxone offers customers wind sensors to help detect oncoming storms. The Weather Service helps you run your home more intelligently knowing the weather right outside your front door. Loxone Remote Control helps homeowners remotely control their lights, music and more. Walking through Loxone's test home, you see how wall switches controlled music (volume, on/off, playlist, source), lights, temperature, scenes. These switches, called Loxone Touch, blend nicely with the home's décor and were easy to operate. We liked how at the switch level you could control multiple devices in the room. Loxone also has interfaces that integrate outside Wi-Fi and AirPlay speakers as well as regular speakers if you choose. Loxone has a special electric damper, which is installed in your home's duct work by a HVAC professional. The damper lets the Loxone system control the temperature — both heating and cooling — in every room that has duct work. Loxone system can also control radiant heat systems through a sensor placed over the valve that controls the flow of heat in your radiant heat system. This is not common among many smart home systems. A key feature for many smart homes is security, and Loxone comes with a built-in security system. Motion sensors are placed in every room to detect motion and sound alarms, which go through speakers or can be played as a separate siren. For security systems, Loxone is multi-functional: We would classify it as a professionally installed and monitor system like ADT. 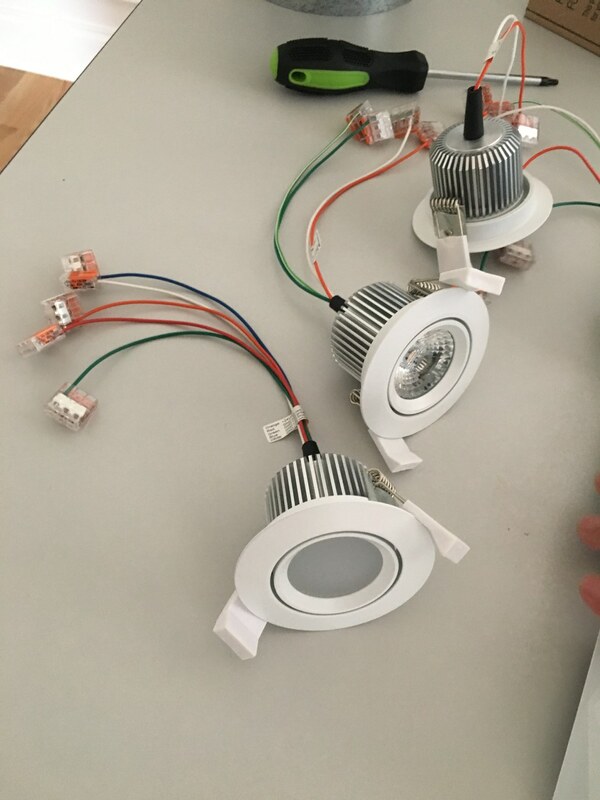 But you can customize it be like a do-it-yourself (DIY) monitoring but professionally installed system or a DIY installed and monitored system if you don't want a full home security system. 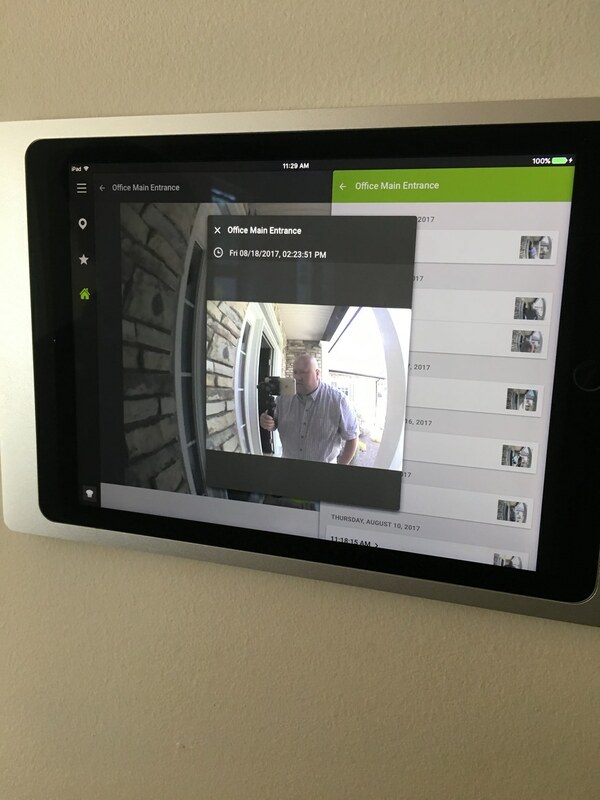 Loxone says most of its customers use it as a professionally installed and DIY home security monitoring system (or no professional monitoring system). Note: There are no subscription fees for Loxone home system. The company doesn't charge you for usage or monitoring of your home. There are vendors that can set you up with professional security monitoring if you want, but if you want to self-monitor your home, then there are no monthly fees. Loxone Touch Switches can be wired or wireless in your home. Loxone includes water sensors or leak detectors, which are battery powered and can last up to two years. You can set up the leak detector to set off lights and the alarm when water is detected, and also get notifications through the Loxone app, plus texts and a phone call alerting you when water is detected. 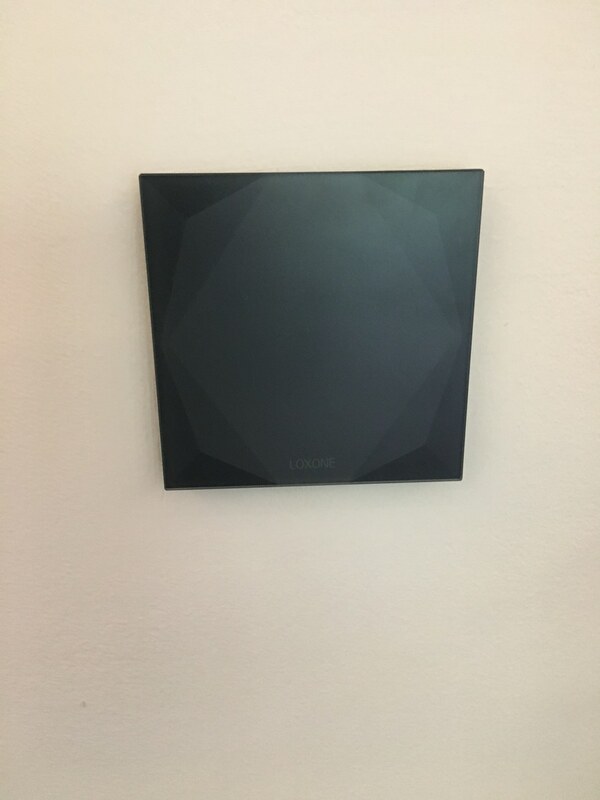 As we toured the Loxone test home, we saw sensors on the doors and windows, similar to smart home sensors you see today. 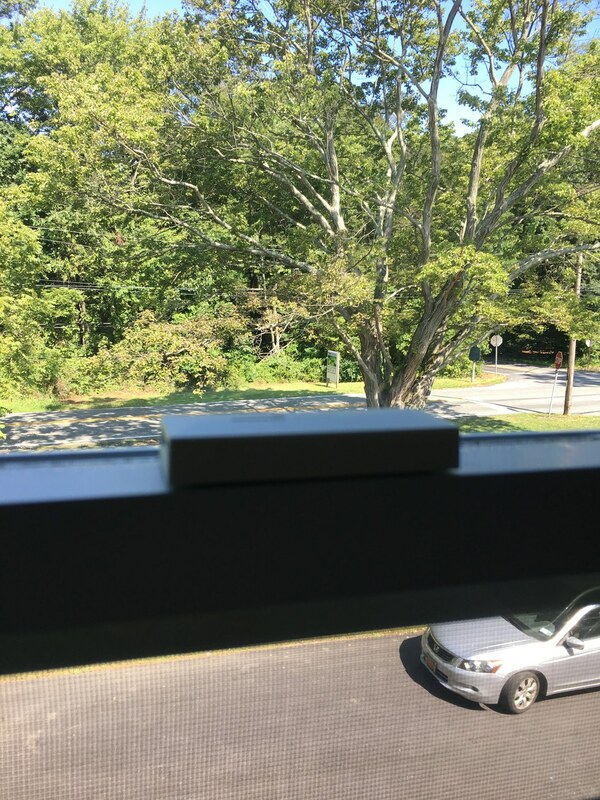 However, it was nice to see window sensors connected to a heating and cooling system. If your window is open, with air coming in, you can set the sensors to adjust the temperature in the room — nice for cool summer nights when you want to give your Central AC unit a rest. The cost to buy and install a Loxone system ranges from as low as $5,000 to as high as $25,000. At the lower end, you get lights and sensors, with the price increasing as you add more devices. Want to start small? You can, especially if you're thinking of building a home and aren't sure you want to spend a lot on home automation. Loxone's packages can scale and can start with something as small as lights and switches. Each year you can add devices, like speakers or water leak detectors, which can help spread the cost of the system over a longer period. Consulting, from Loxone, is free. 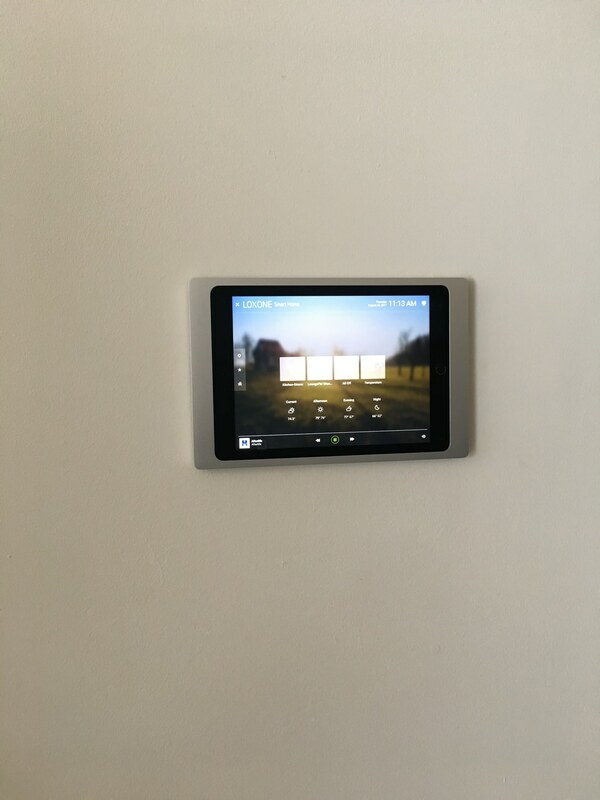 When we walked into the kitchen, we saw an Apple iPad in a custom frame on the wall, which Loxone uses as its system's main interface. While you can place this unit anywhere in your home, Loxone believes the kitchen is the optimum location. The iPad is connected to a power source so your iPad doesn't lose power. The system itself is iOS, Android and Windows 10 compatible, has a dedicated Mac app, and can be controlled on a laptop or desktop computer. As Loxone's system is not on the cloud, there is no way to control its devices with your voice. Loxone chooses this because the company believes this offers an extra line of protection: Data can't be hacked and the system will work even if you lose electricity and Wi-Fi signal. Remember when Nest Thermostat didn't work when its cloud service went down? This will not happen with Loxone. If a customer does want voice control, installers can offer this feature. One is Voxior which offers voice control through Amazon Alexa for an extra charge ((roughly $79 to $179) each year if you want this type of function in a Loxone system. A second way involves a Raspberry Pi computer and sine technical knowledge. We recommend consulting with your Loxone representative before you buy its system if you want this functionality. 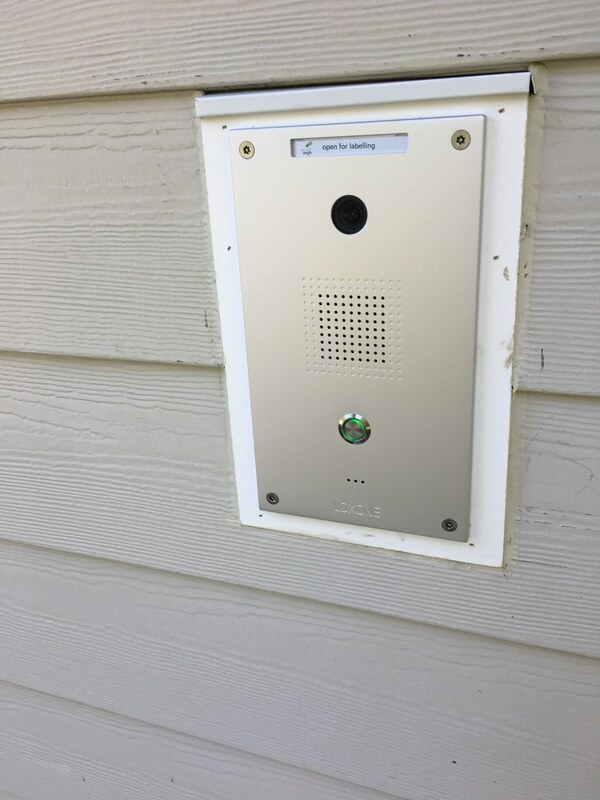 Loxone Intercom - functions sames as smart video doorbells but does not store videos. You can take a picture of visitors. Loxone offers a video doorbell which is slightly different than other smart video doorbells on the market. The doorbell is built into the side of the home by your door, and there is no lag time when activated. Video is clear and there is a 120 FOV. Many smart video doorbells on the market have a delay from connecting the camera to the cloud before you receive the video. As Loxone is cloud free, the connection is clear and quick. The only problem is you can't save video, only a picture of a visitor. You can connect a standard MJPEG security camera to its system, but it must be one that stores videos locally or has a service you can access to save videos. Many smart home systems don't connect to your TV, nor have one app to control all your devices. 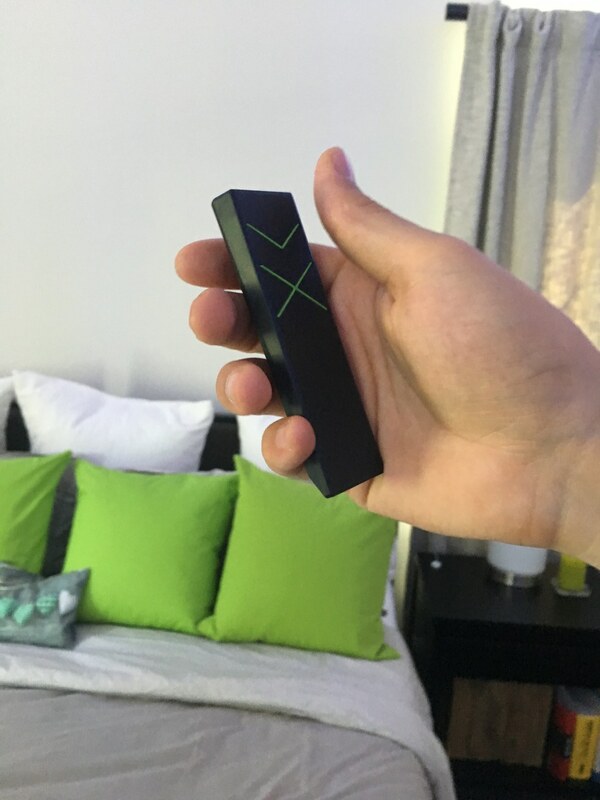 Loxone has an adapter to connect to your TV, and using your TV's remote, can customize it as another controller in your entertainment room. 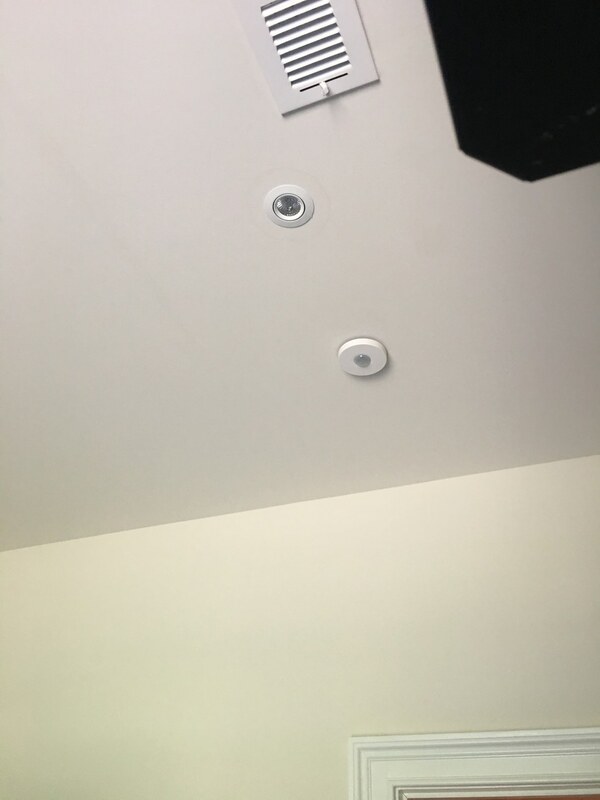 They can set up the remote to turn on other connected devices in the room. In their test house, they had an electric fireplace, lights, speakers and the TV. Loxone adapter is connected to your smart TV and you use the TV remote to control other smart home devices. Loxone also offers a custom weather station, which is free, pulling in the weather from your station which you can use to control your home. Many weather services offer you weather data but not necessarily close to where you live so this is a nice feature. Finally, if you have an electric car, and either have or want to install a car charging station, Loxone can help you there as well. Energy challenges Loxone can overcome for home improvements. Loxone smart home system is designed mostly for homes under new construction, with 80 percent of its business coming from that sector and 20 percent from homes that are being retrofitted or updated. 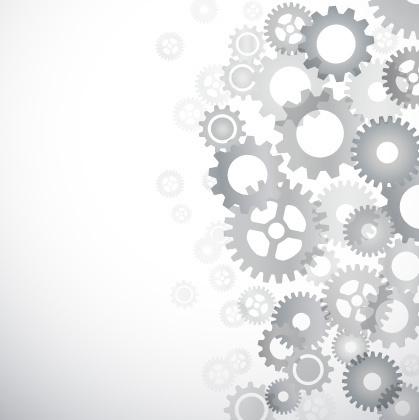 With new construction, a customer can easily build a system that meets their needs. 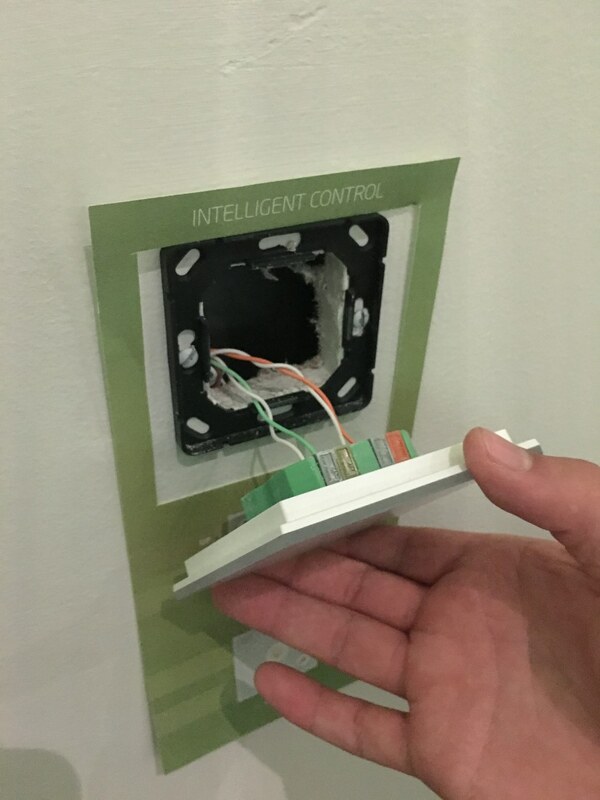 Most key —they don't have to worry about wiring issues that are hit today when installing new connected devices, like smart thermostats or switches. However, we wanted to know how would Loxone work for customer who are doing a home improvement project. Loxone Touch Switch wired in the wall. For example, what if a customer has a boiler to heat their house and Central AC to cool it: Could Loxone system work with two different systems? "We have solutions for HVAC systems, radiators, radiant floor heating systems and electronic heating systems, " says Florian Woess, CEO of Loxone US. "We cover pretty much any heating or cooling setup you could have." Loxone's test house has an HVAC system with a heat pump for heating and cooling, and if it gets too cold, there's gas. Everything goes through the ductwork and the Miniserver activates the heating and cooling in accordance to outside and inside temperatures. Through the electric dampers, the flow of warm or cold air is controlled by room. For those with Central AC system for cooling and a radiant floor heating system for heating, electric dampers in the ductwork control the airflow used for cooling rooms individually like in the example above. For heating, you attach electric valve actuators to the pipes going out from your heating system to your rooms (or, if you have radiators they go directly on the radiators). Those pipes control the waterflow to the rooms and that way you control the heat and heating schedules. 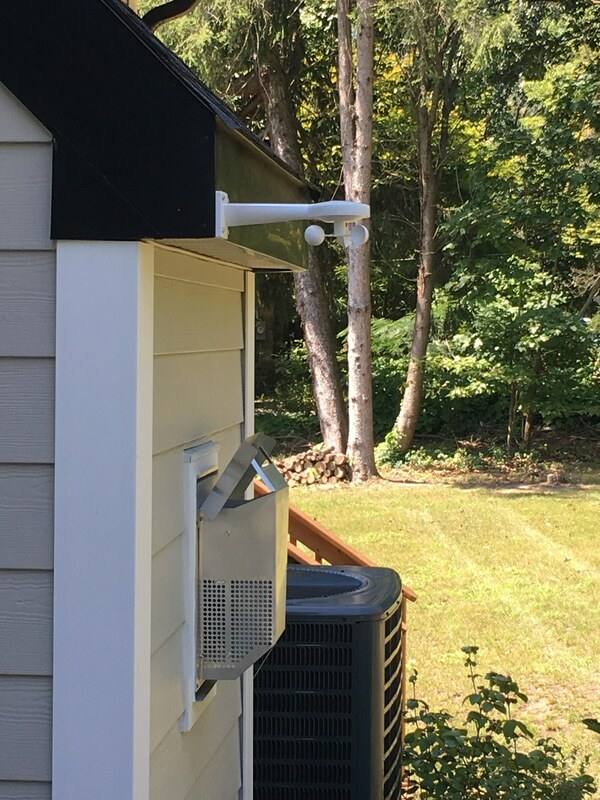 For homeowners who currently have an in-ground sprinkler system, and want to add their sprinkler system to the Loxone system, they can through a third-party product that connects to Loxone system. They don't make a smart sprinkler controller, but some customers have connected to Gardena Irrigation Systems. 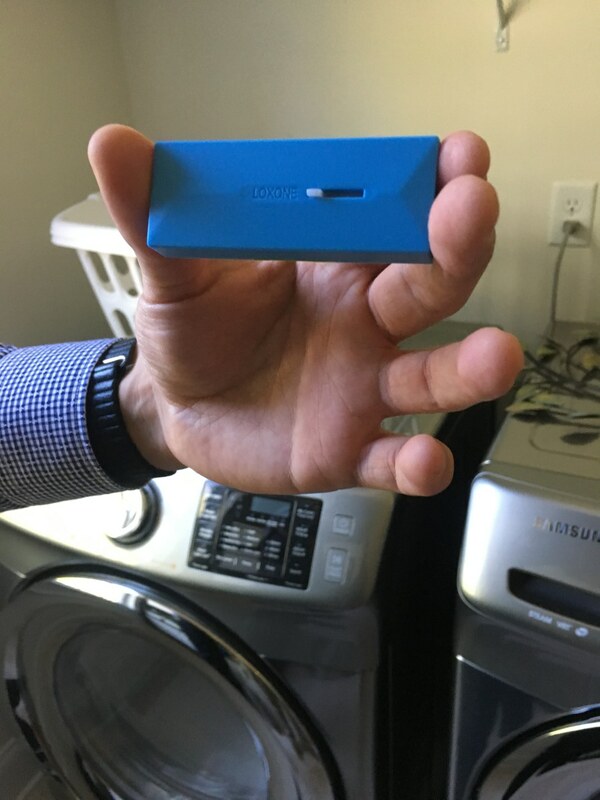 To secure garage doors or any of the other devices in the home, the company offers a NFC (near-field-communication) smart tag called NFC Smart Tags. It can open garage doors or turn lights on and off without using the Loxone app. Each tag costs about $32, and all you need to do is create and save commands, like opening and closing your garage door in the Loxone app. HTTP - Allows you to send commands to devices like Lutron's Ra2 dimmers, Samsung Smart TVs, LG TVs, any server like a Synology NAS, IP camera streams, etc. UDP - Mostly used to connect to other servers and technologies. Can be used to connect with RTI. 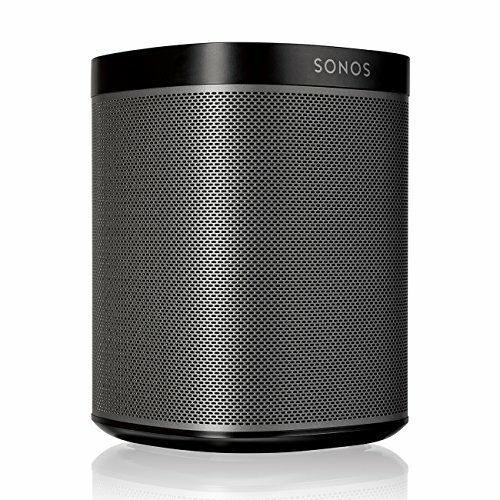 UpNp - Can be used to stream to any UpNp enabled audio device like a Sonos speaker or a Yamaha receiver. RS232 and RS485 - Connect to older receivers, TVs, HVAC systems, etc. DMX an Dali - used for advanced light controls. Mostly architectural lights. For more details on Loxone specification, visit their website. Overall, we enjoyed our tour of Loxone's smart home. It was nice to see a comprehensive suite of connected devices work well together in the home. We recommend that if you're looking at building a new home, Loxone is a system worth considering. Its cloud-free smart home system works even if you lose power thanks to a backup battery, and also offers a level of protection as hackers have a little harder of a path to get into devices. You just need to think about how much you want to pay for a smart home system that is both a home security network and also an energy conserver. Doing some home improvements? If you're committed to making your house run smarter — and hope to save money — Loxone could work as well. Its system has multiple ways to help you save money and secure your home. Although its system is not cheap, it's thorough. We like that it's cloud-free, without compatibility issues, unless you're adding existing connected devices already in your home. 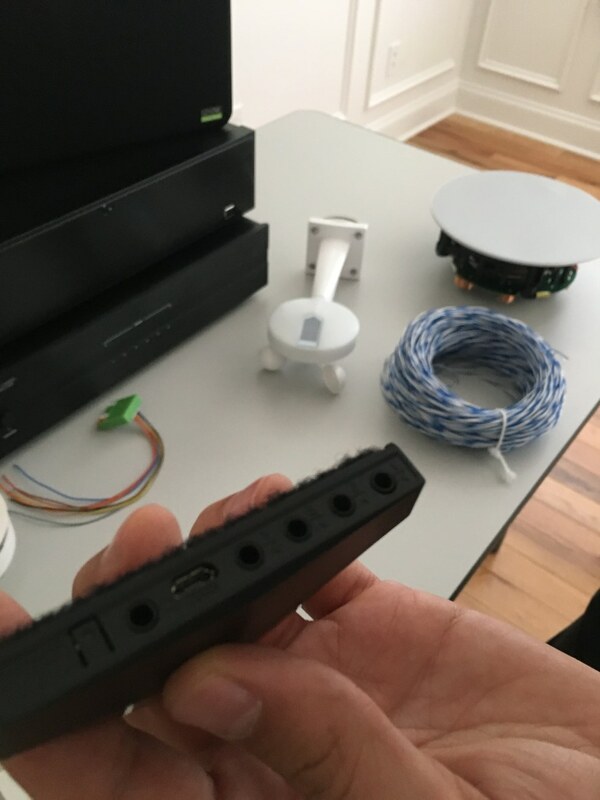 Connectivity is one of the critical elements to get right when building a smart home and we think Loxone has figured this out. They have a full product line of connected devices to help you save money and provide you with a new connected lifestyle. At the end of the day, you just have to decide if you want to be committed to its ecosystem or not. In looking back to the time when everyone was buying stereo systems, you had two choices: Build one yourself with best of breed consumer electronics, or buy one manufacturer's entire system such as Sony or Panasonic. Loxone falls into the one manufacturer bucket. However, I would say all their products work as best of breed because of their connectivity and compatibility. 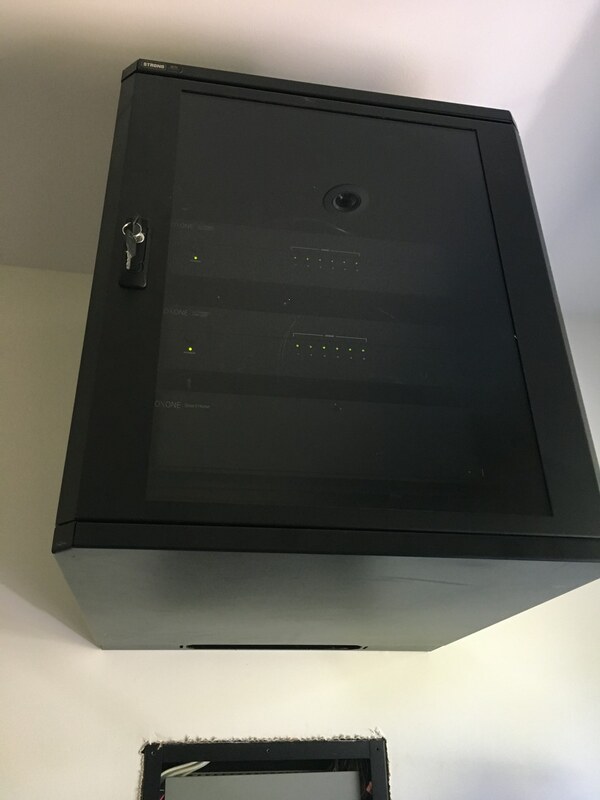 Pros: Cloud free, full range of smart home devices, DIY monitoring and professional installed home security system, iPad controller, integrates with cloud-free devices and good for new construction. Cons: Not compatible with many best of breed products and cost.